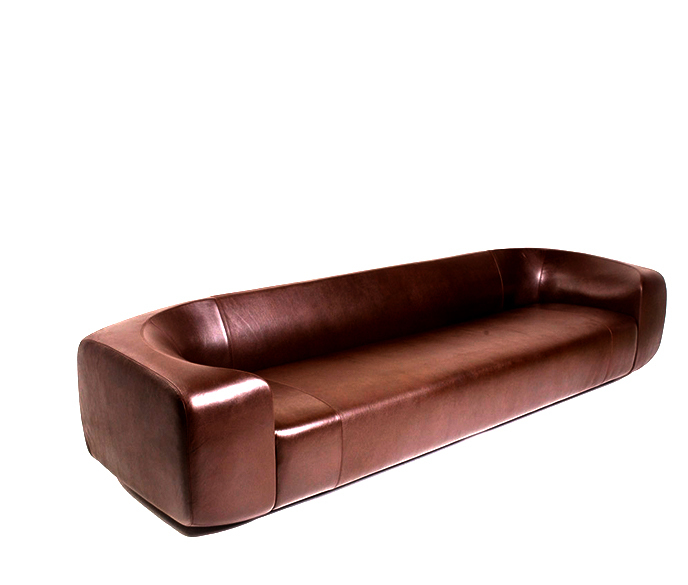 Boulder Lounge is a stunning sofa and ottoman collection available in a range of sizes. The slender tapering form with scalloped arms adds character to the piece. 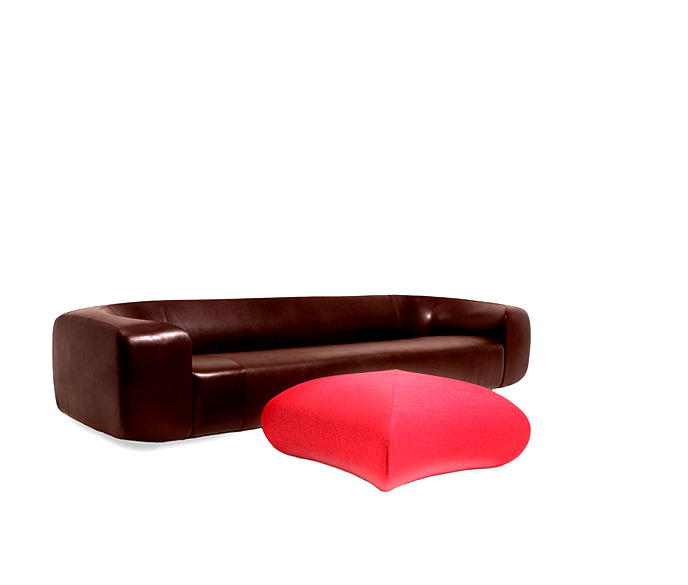 Available in a wide range of fabrics and leathers to choose from.